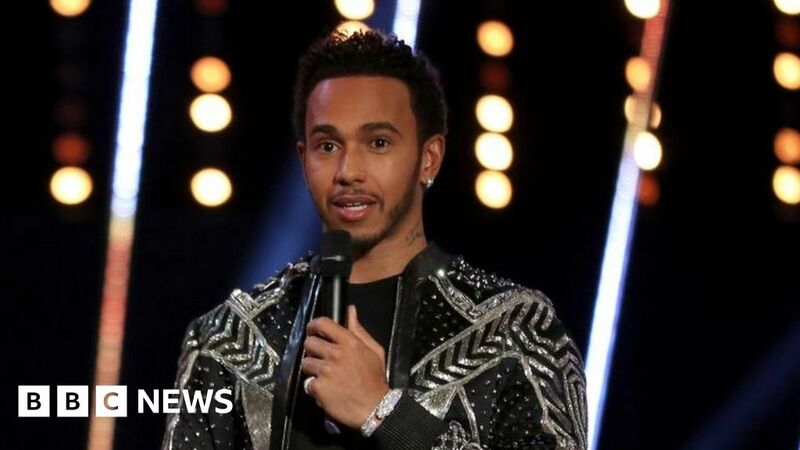 Lewis Hamilton has sought to explain a remark at the BBC Sports Personality of the Year (Spoty) awards in which he apparently insulted his hometown. 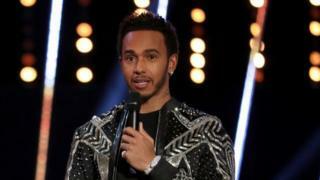 The F1 ace, who hails from Stevenage, said it had been his dream to “get out of the slums”. His comment sparked outrage on social media from fans and residents of the Hertfordshire town. Speaking earlier on Instagram, Hamilton said he was “super proud” of Stevenage, and that he “chose the wrong words”. During the awards, he said: “It really was a dream for us all as a family to do something different. For us to get out of the slums. The remark sparked a backlash and prompted the leader of Stevenage Borough Council to say it was “disappointing” and that people felt “very offended”. Five-time F1 world champion Hamilton took to Instagram to “send a message to the people back in the UK but also to the people of Stevenage”. “I’m super-proud of where I’ve come from and I hope that you know that I represent in the best way that I can always and nobody’s perfect,” he said. “I definitely make mistakes quite often and particularly when you’re up in front of a crowd trying to find the right words to express the long journey that you’ve had in life. I chose the wrong words. Stevenage was designated the UK’s first New Town in 1946. Devised as a radical solution to London’s post-war housing crisis, it now has a population of about 88,000. Other sporting and celebrity stars that hail from the town include the footballer Jack Wilshere, golfer Ian Poulter and actor Leslie Phillips.